A stand of towering old-growth redwoods, where sounds are dampened to near silence, where only the dimmest rays of light penetrate...or are you looking for redwood hikes with beaches? Redwood hikes known for wildflowers? 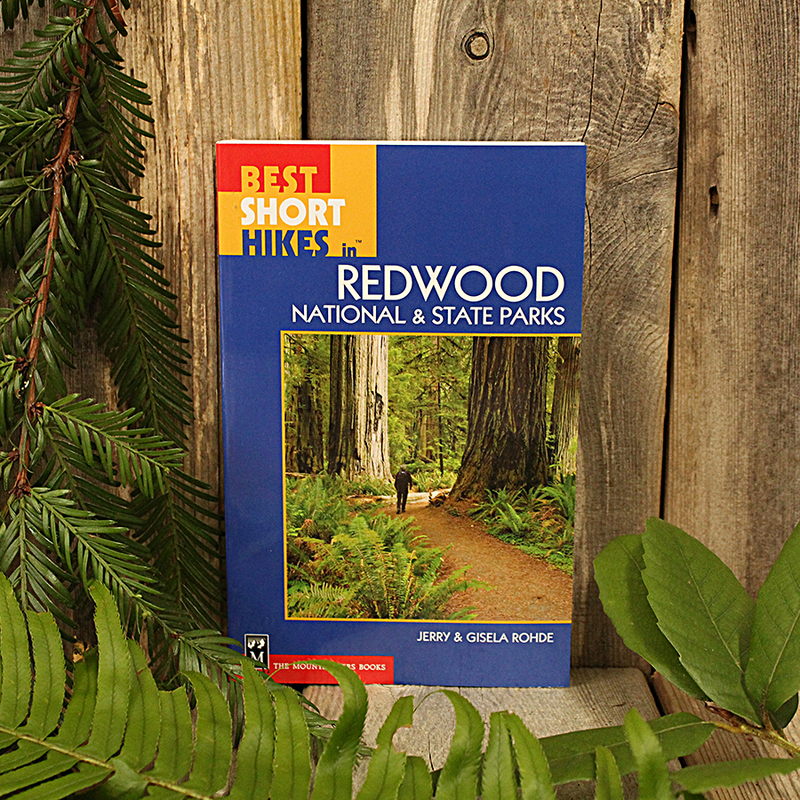 You'll find those, too, in this guide devoted to the best hikes in Redwood National Park and the state parks-Prairie Creek, Del Norte Coast, Jedediah Smith and Humbolt Redwoods State Parks.